- Housing material : AI. - Stylish and practical design. - Anticorrosion and waterproof material. - Easy to install the light string that it does not need to be connected to a mains power supply. - Silver hollow-out ball-shaped lights give a distinctive appearance and create a tranquil atmosphere of your garden and your house. 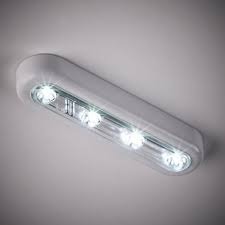 Our organization is popular in the market and has attained an unbelievable position in the industry for providing a wide assortment of Battery LED Emergency Lights. 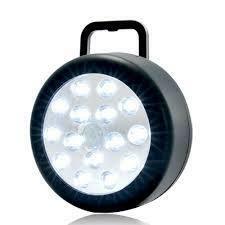 Being one of the trusted organizations in the market, we are affianced in providing a wide range of Battery LED Light.